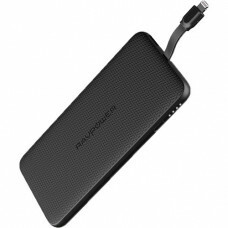 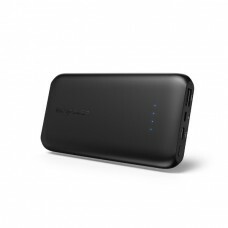 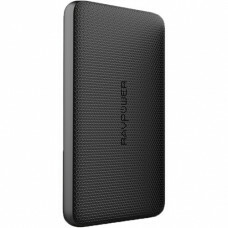 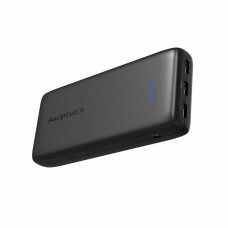 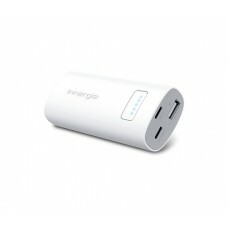 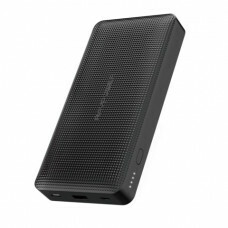 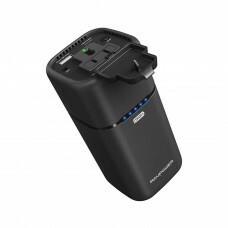 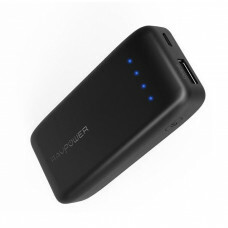 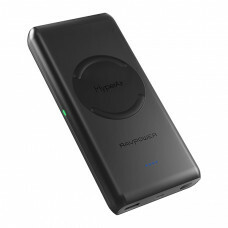 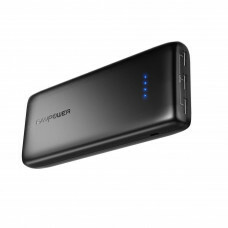 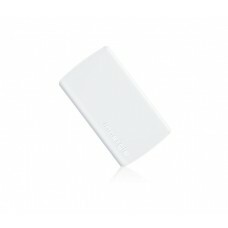 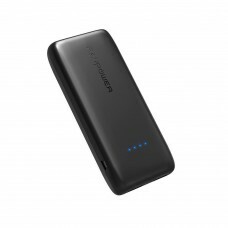 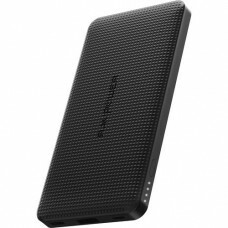 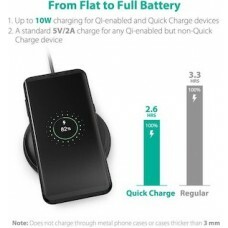 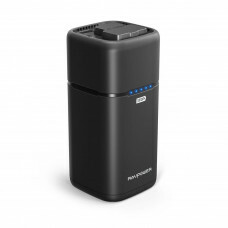 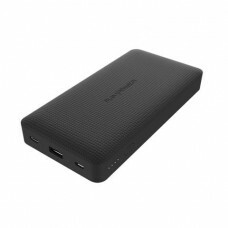 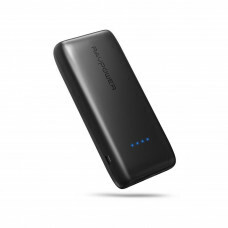 Product details of RAVPower Blade Series Portable Charger (RP-PB098 )- 5000mAhSuper Slim Design (146.. 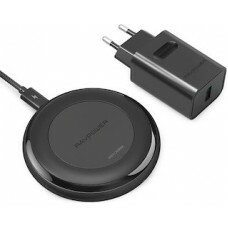 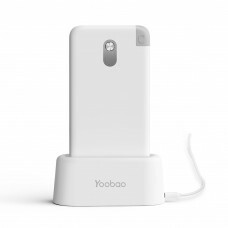 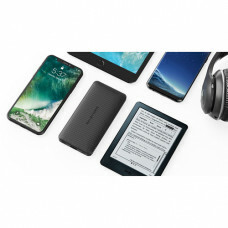 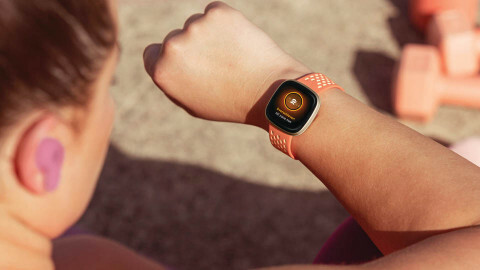 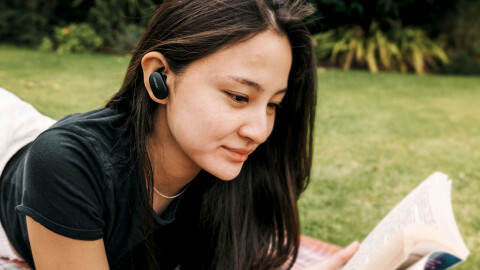 It's Everything You Need It to BeReady to use with virtually any USB-C/USB devices and even a latest.. 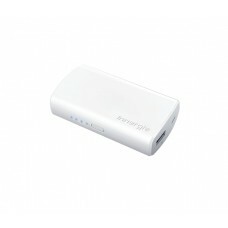 Built for Speed, Full of EnergyThanks for bountiful 2.4A output, PocketCell 5200 ensures the fastest..